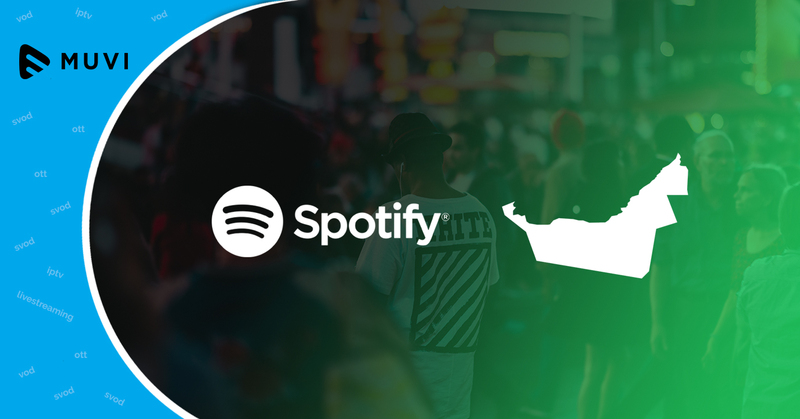 According to sources, global online music streaming service, Spotify is eyeing an expansion in the United Arab Emirates. 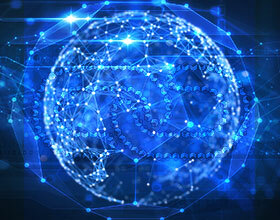 A spokesperson from Spotify quoted, ”Spotify’s long-term goal is to be available in every country”. The popular online music subscription app has been advertising for staff for jobs based in Dubai. The company is making its services available at a time when the MENA (Middle East and North Africa) region is dominated by music streaming platform Anghami. 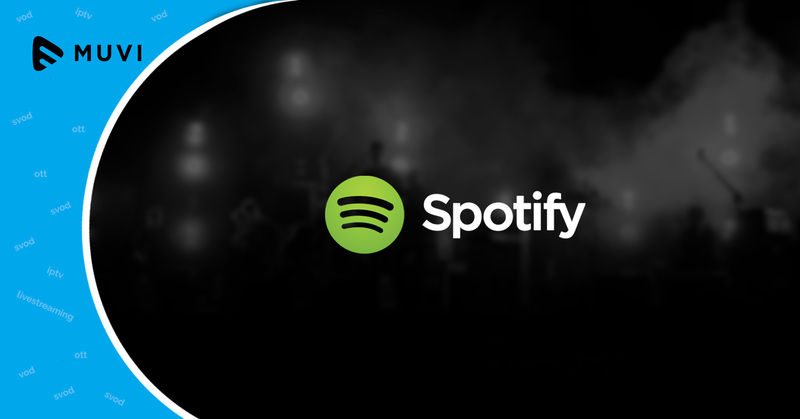 Currently not available in the UAE and the wider Middle East, Spotify has its presence in parts of Asia, North America, Oceania and Europe.